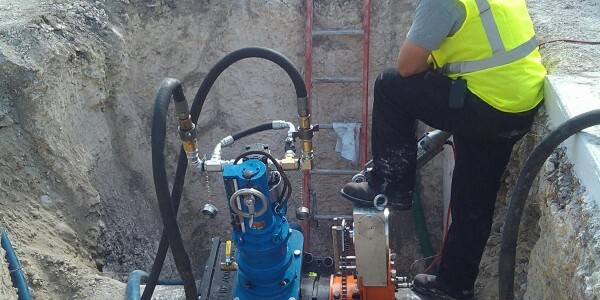 Using the EZ Valve System, there is no tapping machine required, no coupon to drop, no heavy equipment to transport and move around the jobsite or operate. 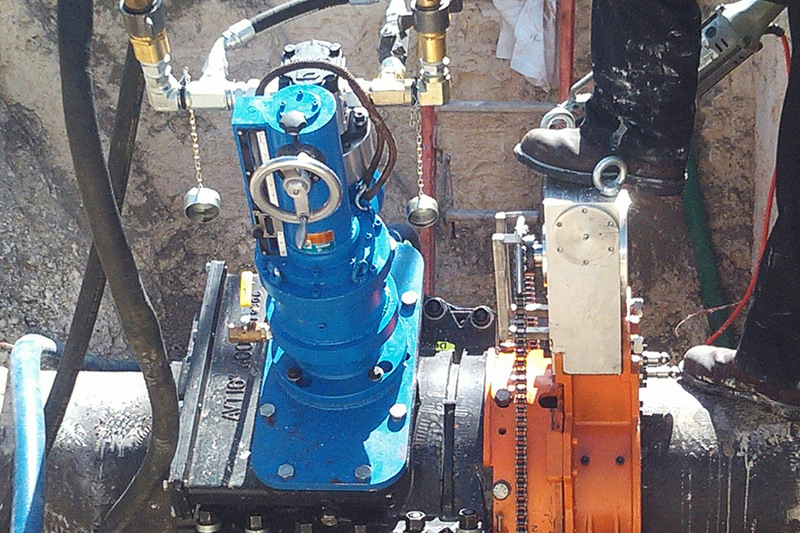 The EZ valve can be installed in less than one hour on certain sizes, making the EZ Valve System the fastest, most economical, easiest to operate and most reliable permanent valve insertion system in the world! Instead of performing a traditional tap, the EZ Valve System only mills a small 1.625″ slot 120 degrees across the top of the main, ensuring that the pipe maintains its original integrity, while providing rigid support for the valve gate. The EZ Valve is, by far, less expensive than ANY other insertion valve! 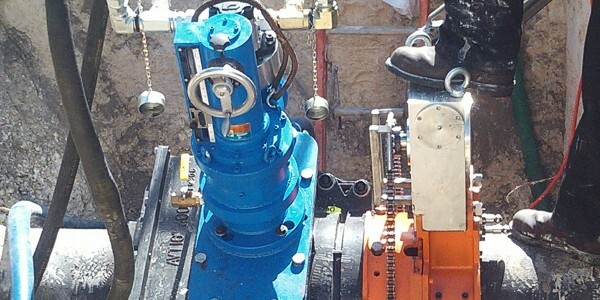 EA Tapping Services is a Certified installer of the Advance Valve Technologies EZ Valve system. 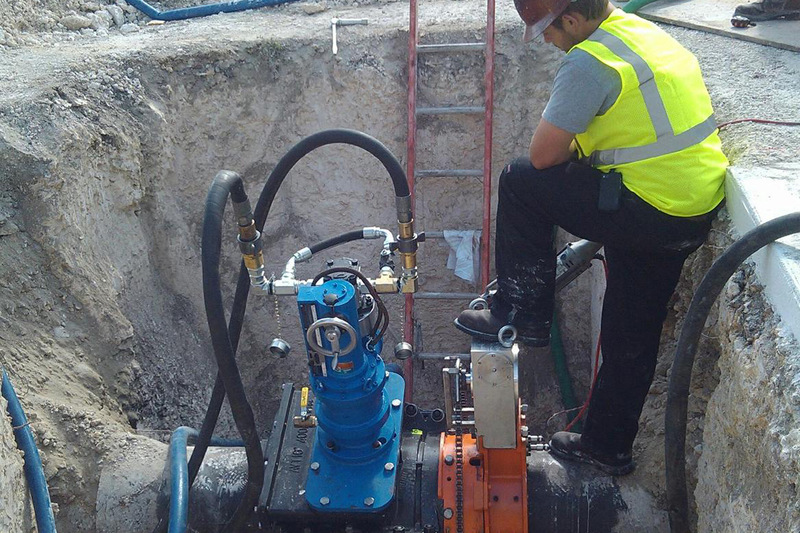 The EZ-Valve is currently available in sizes 4″-12” & 16″, 20″, and 24″. With EZ installation, EZ operation, the EZ Valve absolutely obsoletes ALL other methods of installing a valve under pressure in the world! EA Tapping Services is ready to answer any questions you have about our services and provide you with a quote.